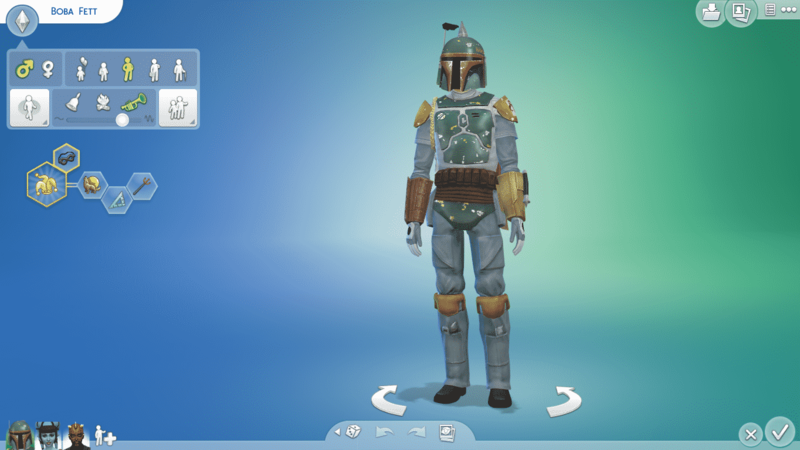 The Sims Studio celebrates May the 4th (Star Wars Day) with some new Star Wars costumes and several new features and improvements. First and foremost you’ll notice the brand new Loading Screen that’s much more eye pleasing. 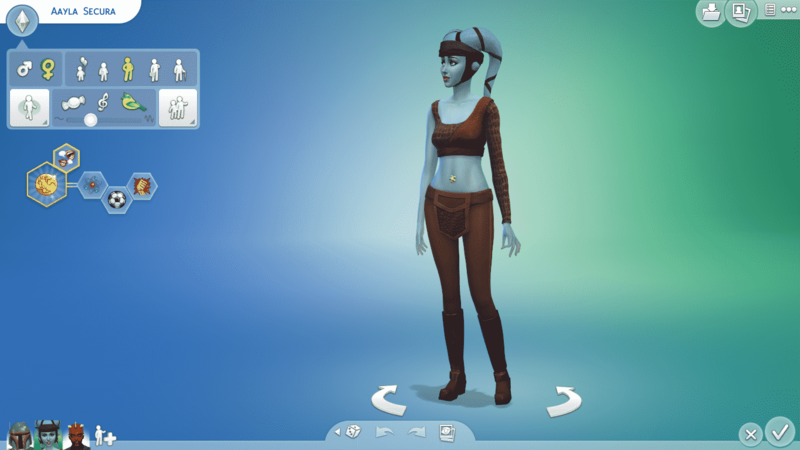 One of the new CAS additions are 3 new Star Wars Costumes and 3 new Star Wars Headwear! 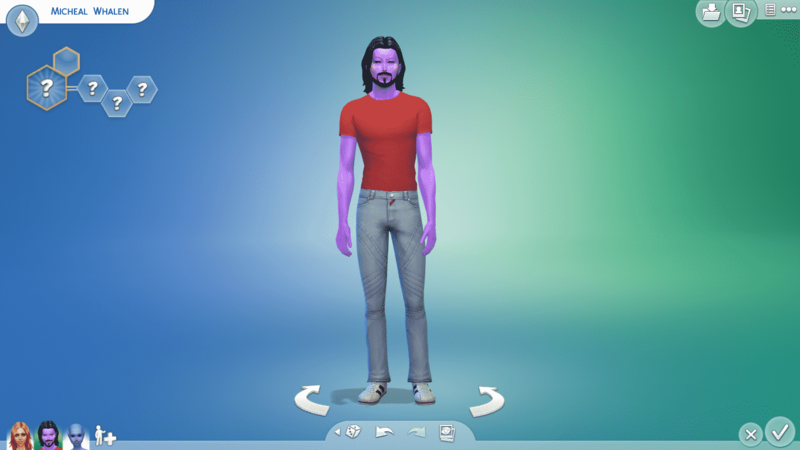 You can download these Sims from The Gallery HERE! 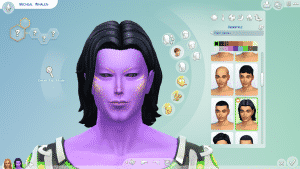 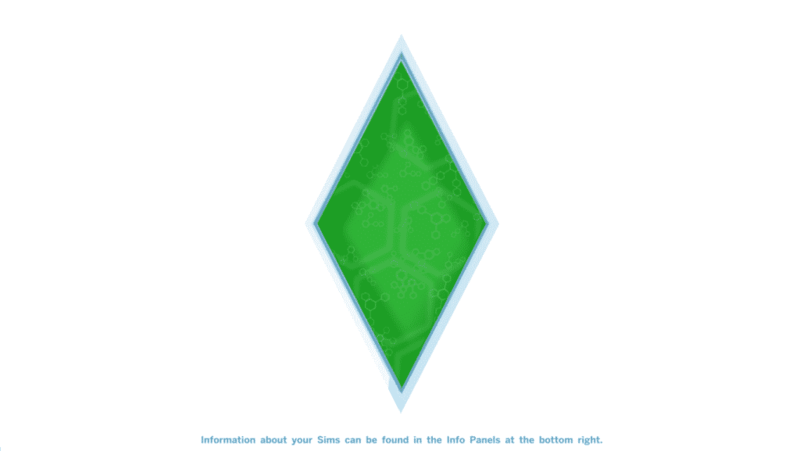 If you have The Sims 4 Get to Work Expansion Pack, Aliens that you create or modify in Create A Sim can now wear any Clothes, Hairstyles and Accessories that normal Sims wear and have. 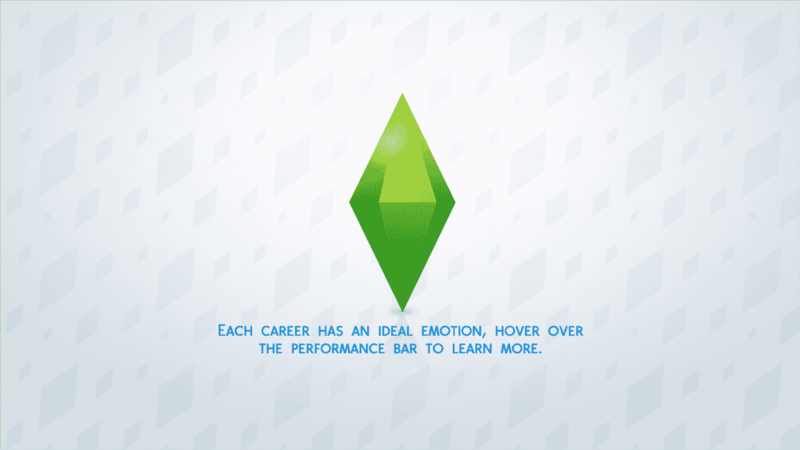 There are no significant improvements in live mode except that Pregnant Sims can now influence the gender of their newborns! 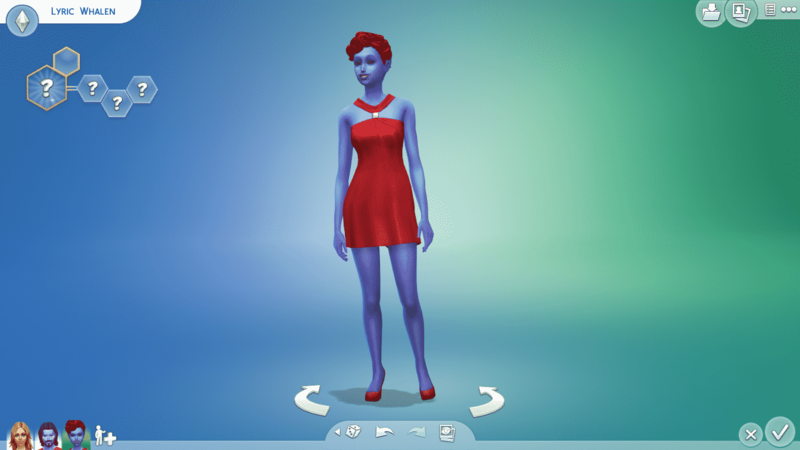 If your Sim wants to give a birth to a baby girl, start listening to Pop Music and eat Strawberries. 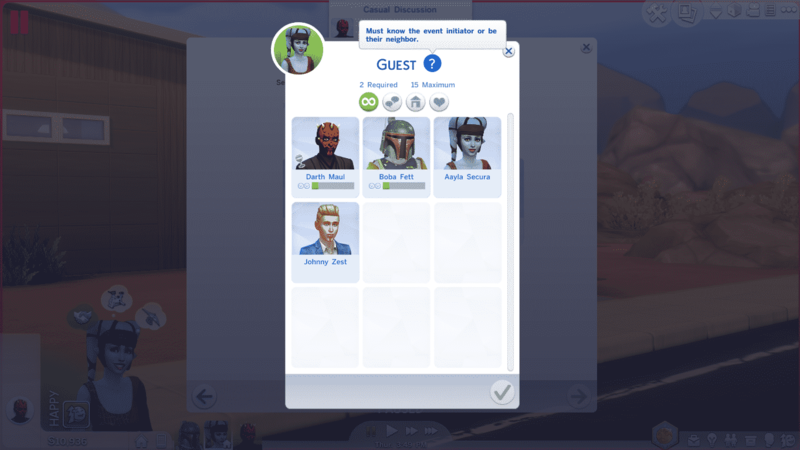 If a baby boy is wanted in your Household, consider listening to Alternative Music and eat Carrots. 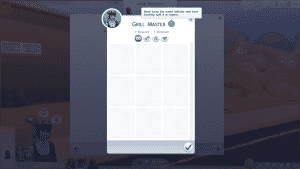 These methods won’t guarantee your desired baby gender, but they certainly will influence a lot. 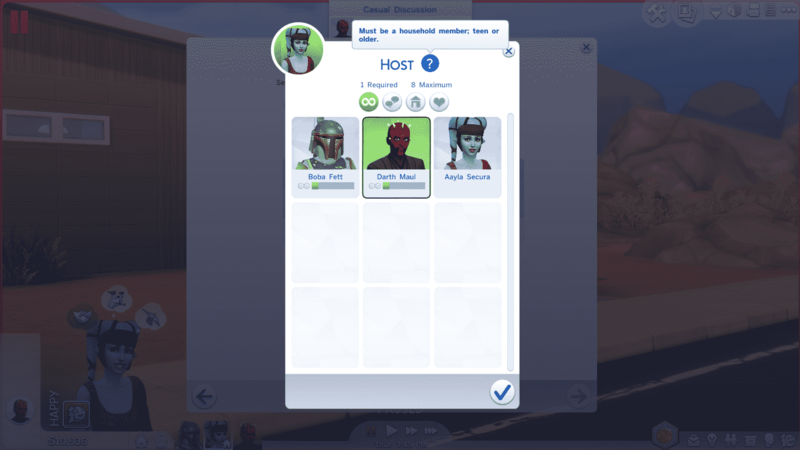 Inviting guests and other needed Sims for your Social Events are going to be a lot more easier now that you know the requirements for the Sims you’re going to invite. And last (but not least), one of my favorite improvements made with this Update is the testingcheats true cheat. When saving your game and loading it back again and travelling between neighborhoods and worlds the cheat will still be enabled until you disable it (by entering testingcheats false). You can check out full Patch Notes HERE! I was disappointed when the old loading screen got re-instated. 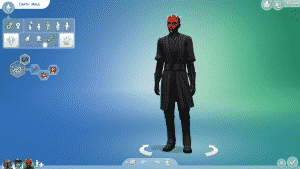 The Sims Blog: Celebrate Star Wars day with The Sims 4!